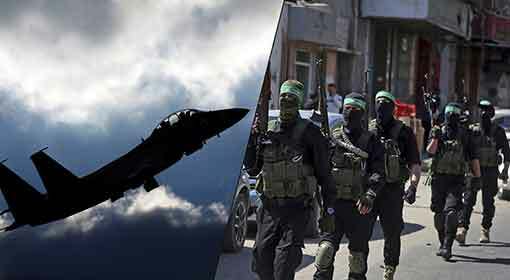 Gaza: Yahya Sinwar, the Hamas Chief from Gaza Strip has threatened saying, “If Israel makes the mistake of attacking the Gaza Strip again, we will target Tel Aviv and other central Israeli cities. 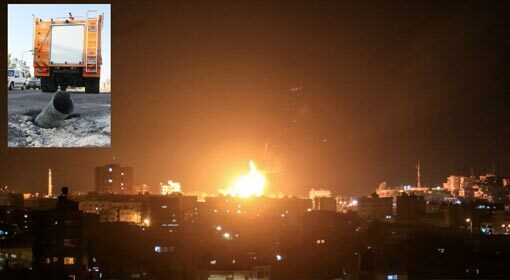 Israel will be rocked by these Hamas rocket attacks.” Sinwar further warned that if the Israeli soldiers stepped into the Gaza Strip again, they will not be let off so easily. 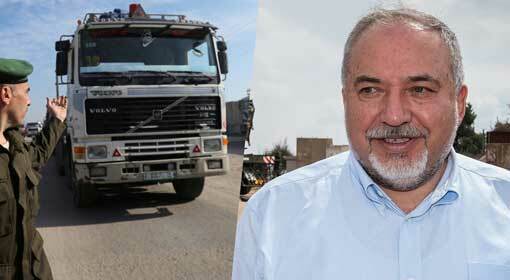 Sinwar mocked Israel, who is allowing international aid to reach the Gaza Strip without any hindrance. 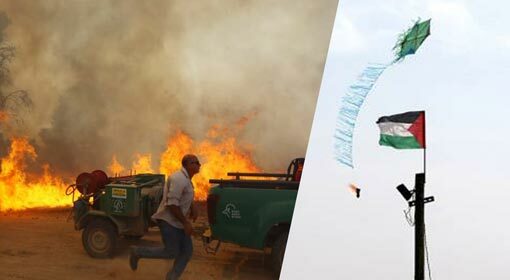 Hamas leader Ismail Hania had claimed a victory in Israel which had declared a unilateral ceasefire four days ago and the subsequent resignation of Defence Minister Lieberman. 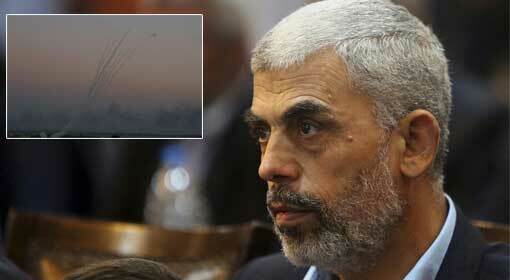 Hamas had appealed to the Palestinians to gather at the Israel border to celebrate this victory. Hamas Chief Sinwar threatened Israel while addressing a rally organised against this backdrop. 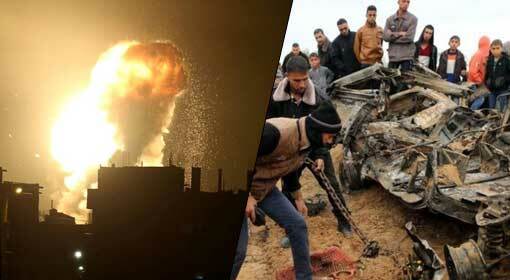 Israeli Special Forces invaded the Gaza Strip and killed seven Hamas terrorists. At this time, the Israeli soldiers returned safely from the Gaza Strip. 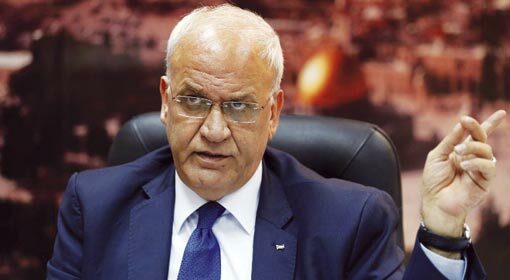 Sinwar warned that next time these Israeli soldiers will not be able to return and for each soldier, Israel will have to release 1,000 Palestinians from its prisons. 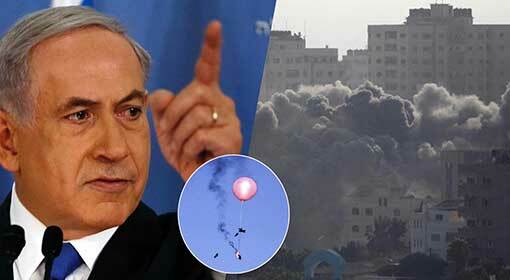 Hamas carried out 460 rocket attacks on Israel after this strike by the Israeli soldiers. The Hamas leader warned that the next rocket barrage from the territory would target Tel Aviv and other central cities with a potency that would surprise Israel. Sinwar claimed, ‘Our fingers are on the missile triggers and whoever tests our patience and attacks Gaza Strip, will only face death and poison.’ He also declared that the missiles in Hamas’s possession are accurate, long range and more destructive than before, claiming that the capabilities of the missiles had been improved. 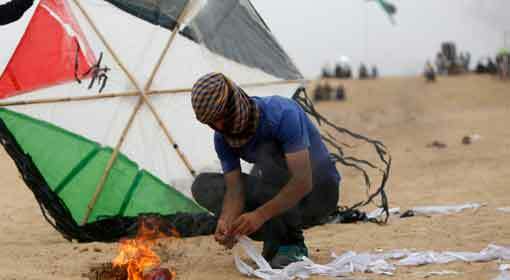 This Hamas warning is an incitement for Israel. The Israeli Prime Minister seems to have risked hurting aggressive leaders and groups in Israel with the decision of ceasefire with Hamas. The repercussions are being felt and there is a political upheaval in Israel.